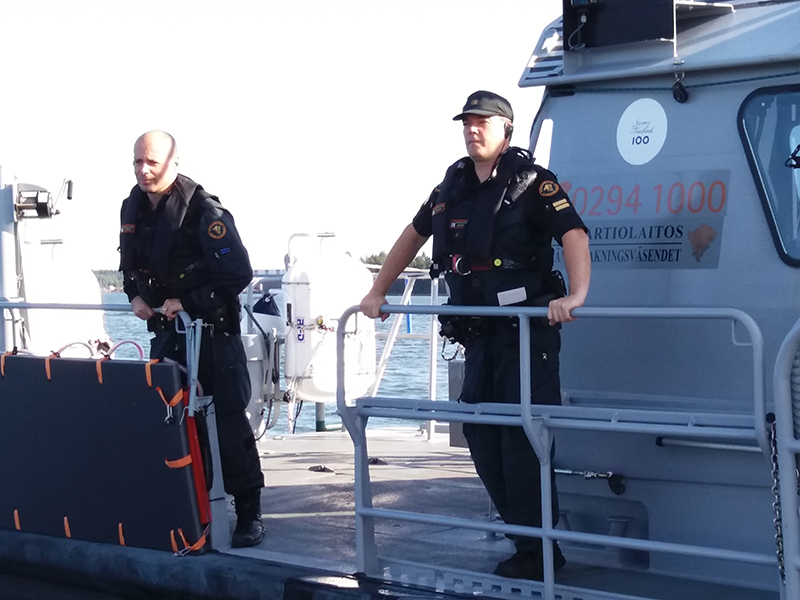 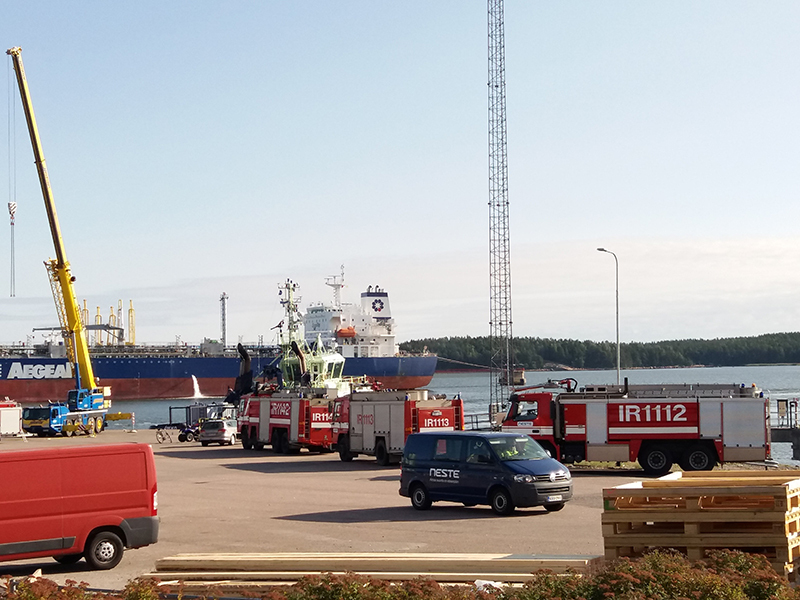 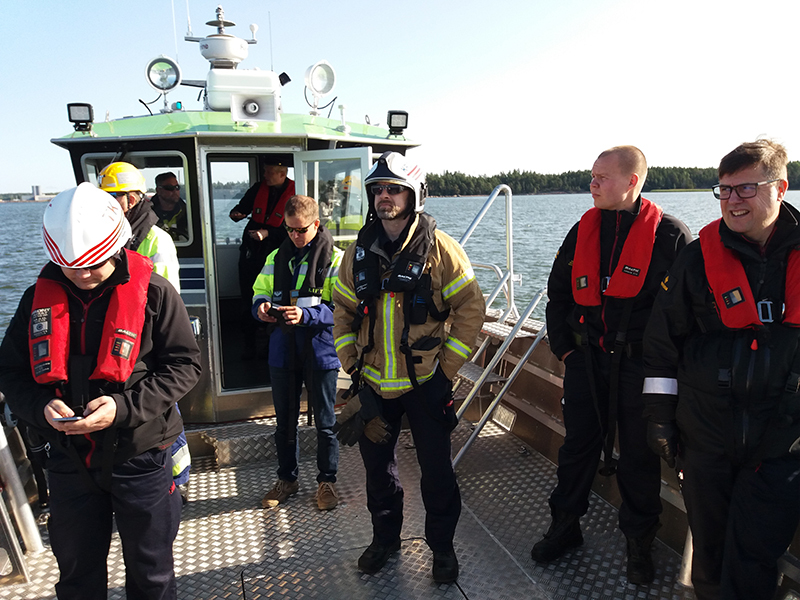 HAZARD partner Neste Corporation arranged together with several authorities and volunteer organisations an exercise which tested the oil destruction measures, co-operation between the authorities and manoeuvring of people and vessels. 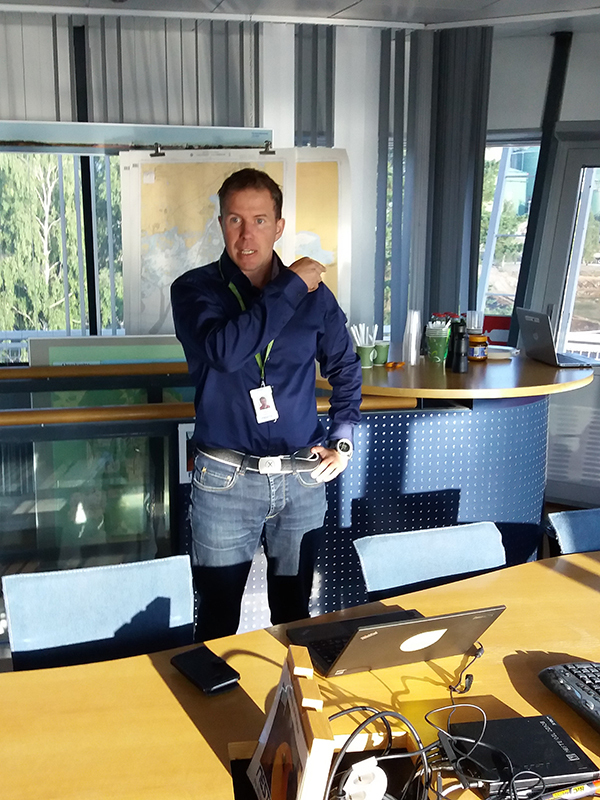 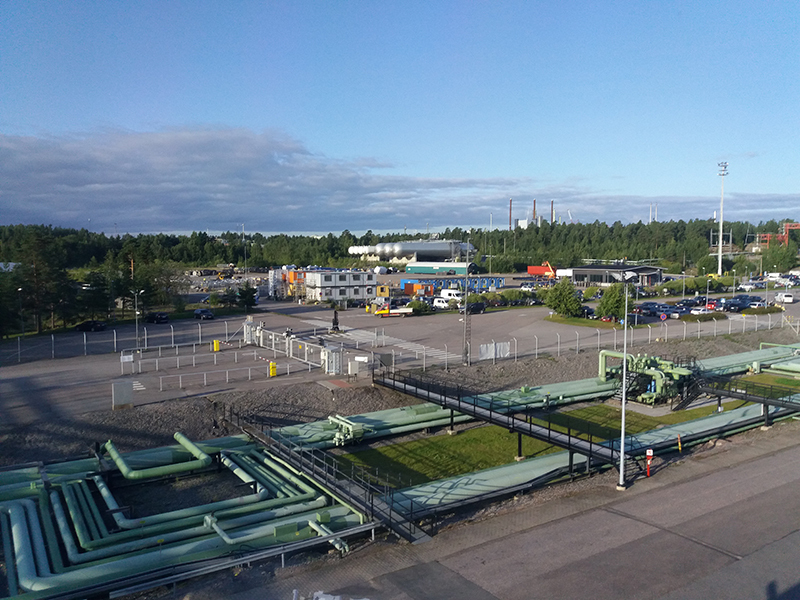 The exercise was arranged nearby Neste’s Porvoo refinery (FI) 6-7 September 2017 with over 100 participants. 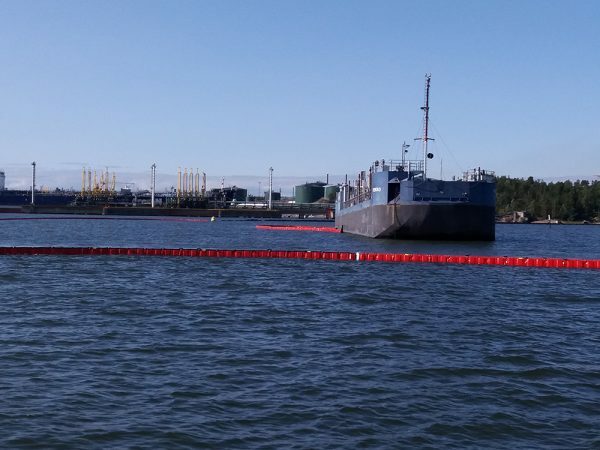 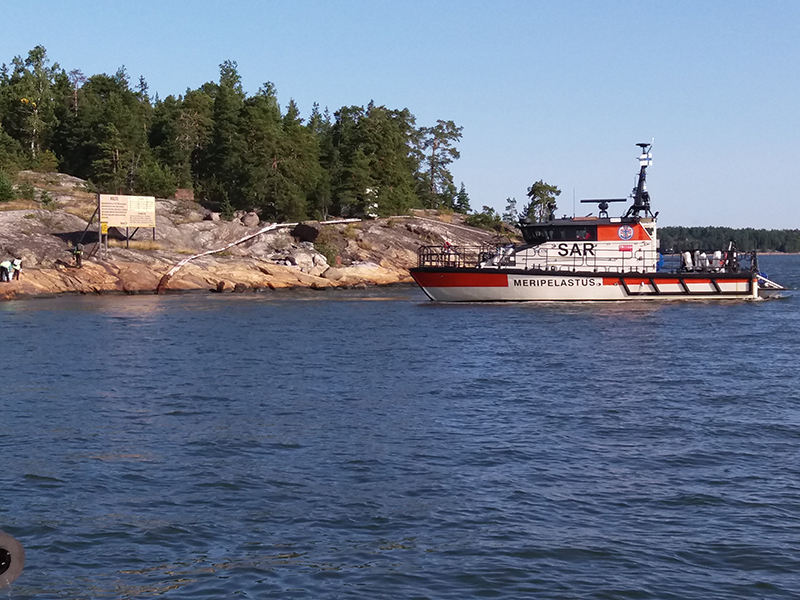 The scenario of the exercise was an operational problem in a bunker vessel which caused a leakage of 10.000 litres of heavy fuel oil in the sea. The aim was to limit the leakage by placing a containment boom around the leaking vessel and to recover the oil from the sea. 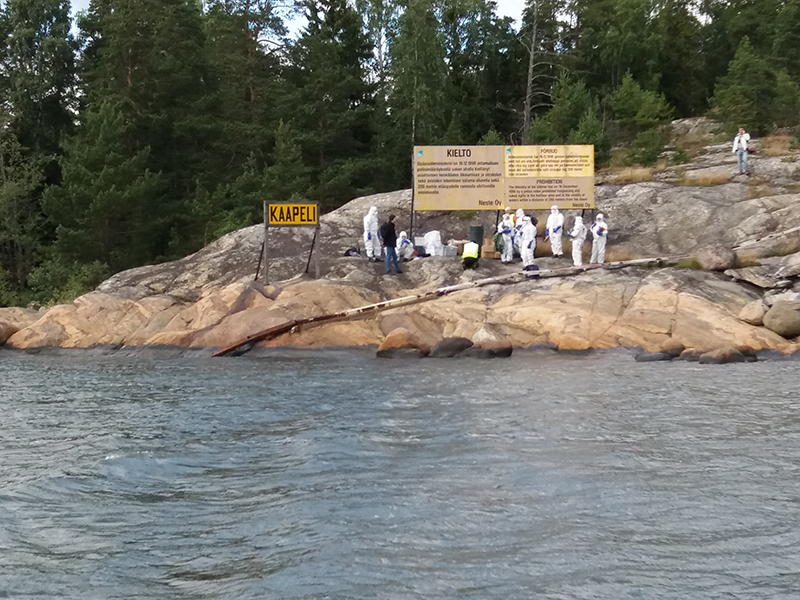 In the second part of the exercise oil was collected from shores with the help of volunteer organizations.